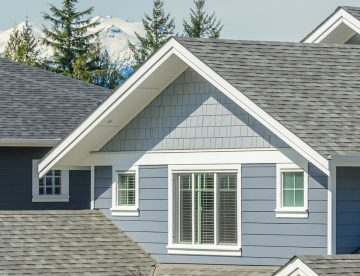 Johnson Roofing in Erie, Pennsylvania, provides our customers with a wide range of professional and affordable roof repair and installation services. 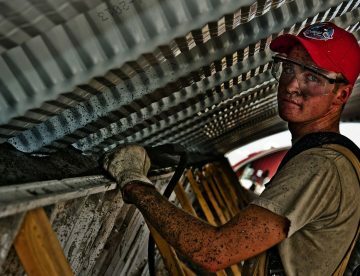 Our staff has you covered whether you need roofing installation and repair, seam metal, shingles, gutters, and a wealth of other options. 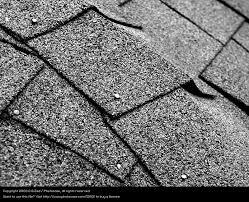 Re-roofing is the process of installing a new roof when an existing one fails. These failures can be caused by a number of factors, including age, severe weather, poor workmanship, defective materials, improper specifications, and failure to properly maintain them. These services cover additions and adjustments made to existing roofs without having to fully replace them. Our repair services include caulking, recoating, and repairing penetration to fix leaks in roofing systems. We provide these repairs for homeowners, real estate agents, insurance companies, and many other customers. The opportunity to perform restoration work normally exists two or three years prior to the end of the roof's life cycle, and it is a tool to prevent significant damage that can lead to complete roof replacement, which is usually double the cost of restoration. We employ a team that has special training to be able to identify and correct major deficiencies in roof systems prior to replacement. 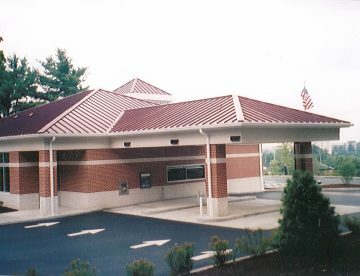 This process can include coatings, re-flashings, and modern design modifications. Maintenance involves the physical inspection of an existing roofing system to determine its current condition, detect weakness and failures, and identify any potential future problems. Through a program of regularly scheduled annual or semiannual inspections, our company's technicians assist the owner in protecting their roofing investments by seeking to identify damage in its early stages. Early detection of leaks and roof system failures make it possible for the company to repair and extend the life of a roof system. 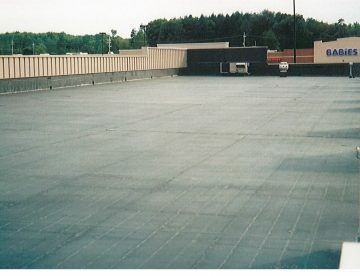 This service provides a baseline examination of an existing facilities roof condition. We can taper this service to your needs to include basic visual inspections to thermal imaging and moisture detection services.